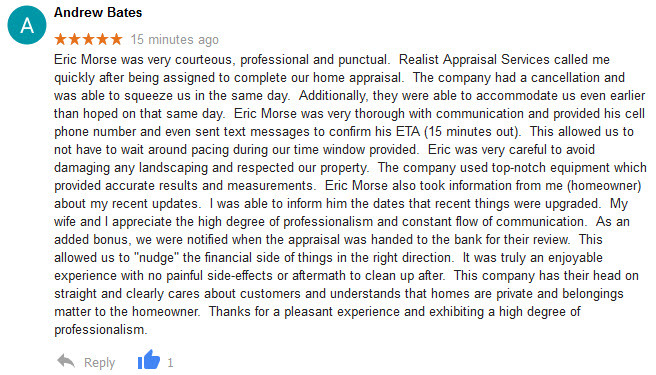 Testimonials from owners, appraisers, realtors, AMC companies, bankers, etc. 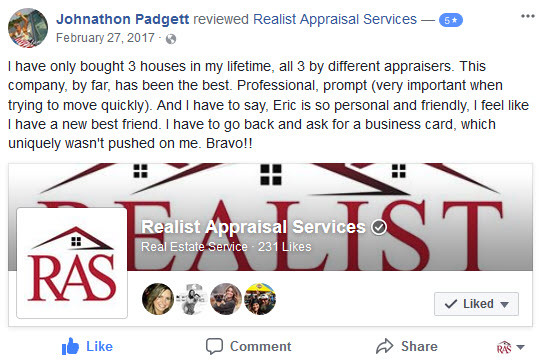 We have 5-STAR ratings across all platforms. Let us prove our service to you.